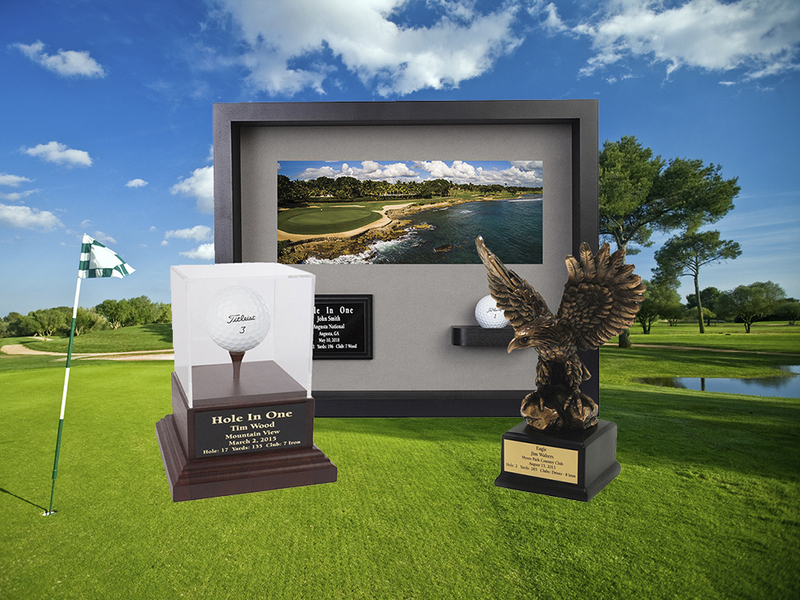 customize tournament award packages, and register your Hole In One! 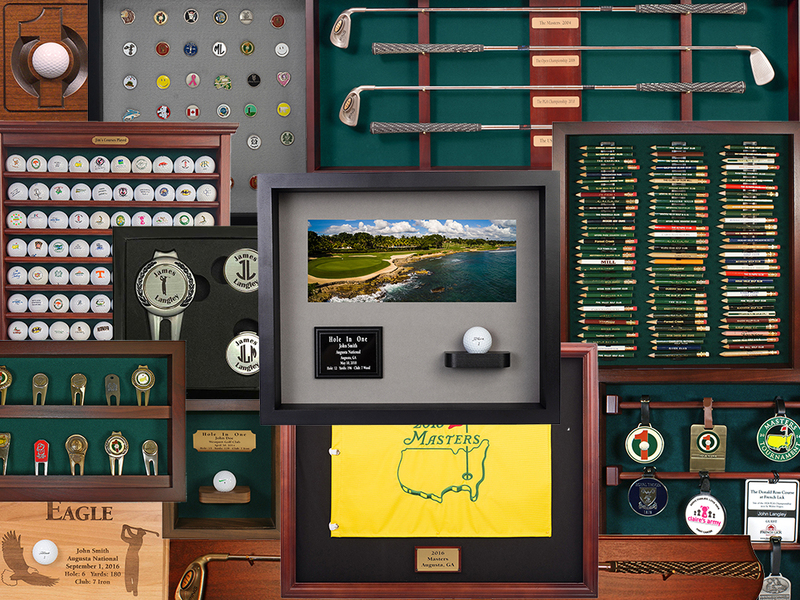 Shop for personalized golf gifts! 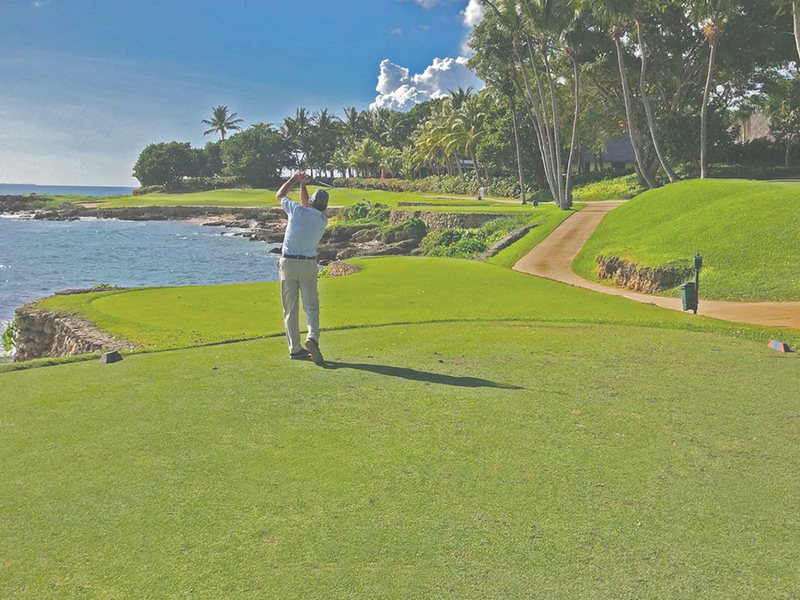 Celebrate your Hole In One! 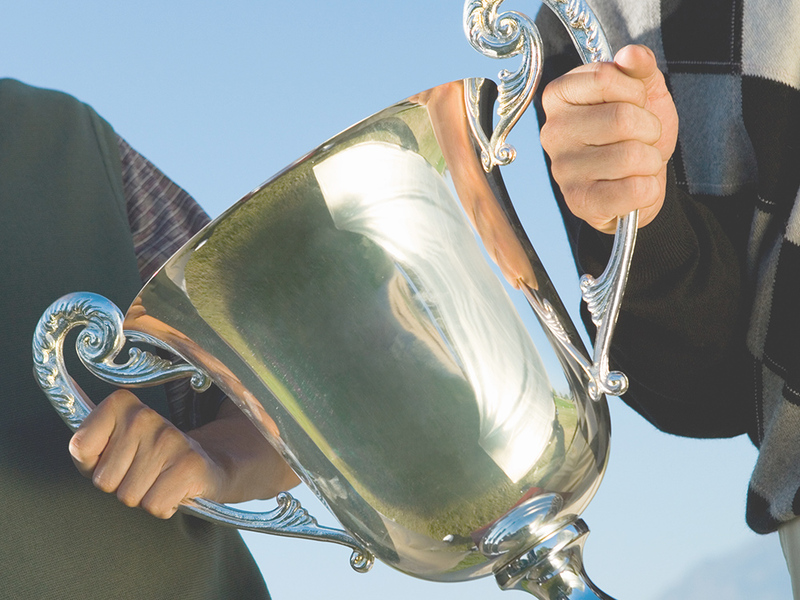 Eureka Golf Products, Inc. is based in Charlotte, NC and currently operates 4 golf related websites. We produce, assemble and manufacture over 200 proprietary products designed for the golf industry. 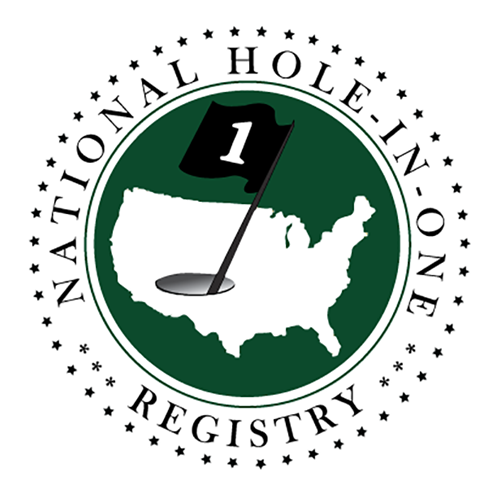 We also hold a registered trademark for a “Hole in One” symbol and have developed a line of products around this trademark. We have been in business since January 2002.